Over the last few years, we’ve had the pleasure of hosting AmeriCorps teams as we’ve been rebuilding in Lake County, CA. This year, we’re pleased to be hosting not one, but two teams across two counties here in Northern California! The teams will be under the supervision of North Coast Opportunities and Hope City. 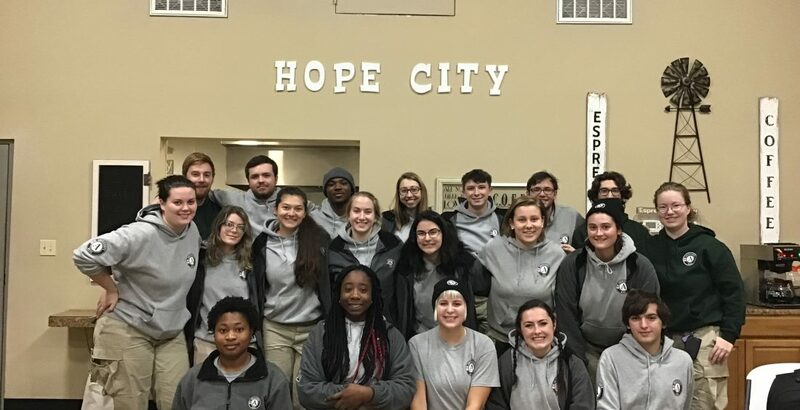 For those unfamiliar with what AmeriCorps is: they’re a way for young people to serve across the country on a number of projects just like ours. You can visit their website for more info here. Let’s meet our teams! We met with the teams as they were prepping meals at our Middletown dorm. Before one of the teams is sent out to Mendocino county, the two teams have had the opportunity to stay together and enjoy a bit of down time while we’re revving things up after our winter break. These teams have been enrolled in the AmeriCorps programs since the beginning of October. The core members go through several weeks of team building and training before they head out for their first assignment. 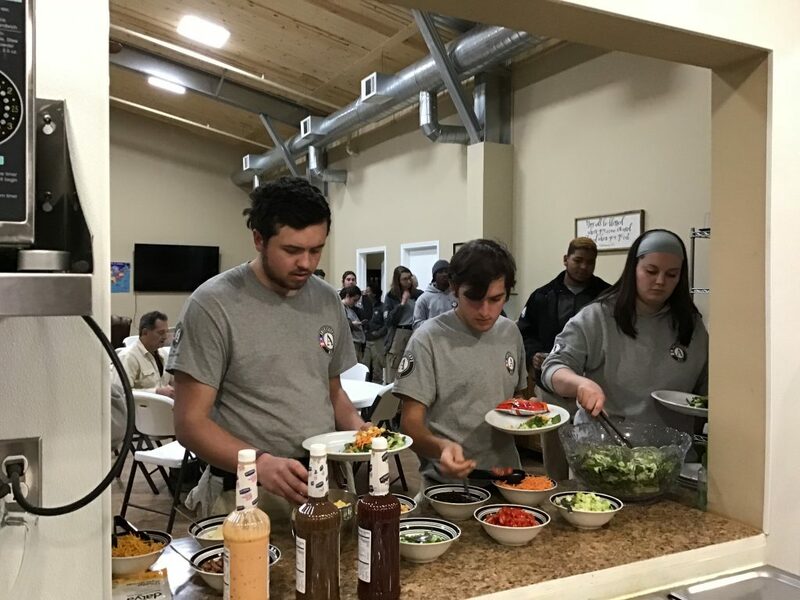 One of the teams spent six weeks in November and December serving at the non-profit, Green River Pact, in Green River, Utah, a town with about 950 people. 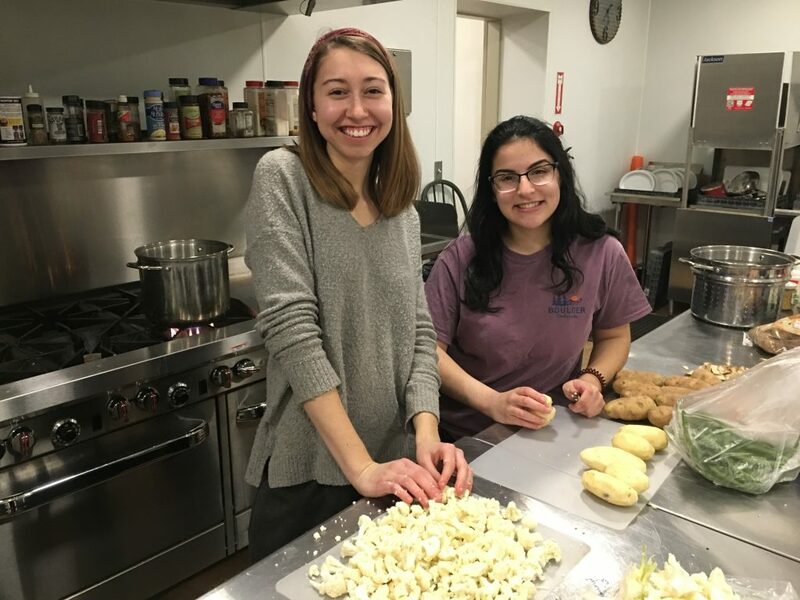 They assisted with an after school program and helped with renovations at the community center and the thrift store, as well as worked at the community garden. The work these young people put in is so much more than what they could possibly imagine when they first signed up. Not just from a labor standpoint, but the impact they have on these communities is huge. We’re so glad to have both teams working with us and look forward to the amazing work they’ll do!